What were you listening to in 1978? If you were around then, the answer is probably "disco" -- for a couple of years there, you pretty much couldn't avoid it. 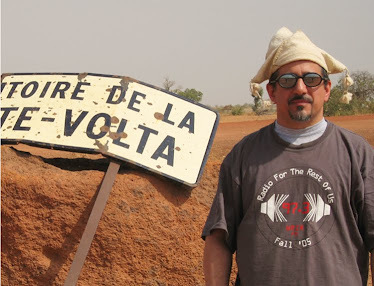 And things were similar in Africa, where disco was widespread, popular and influential. 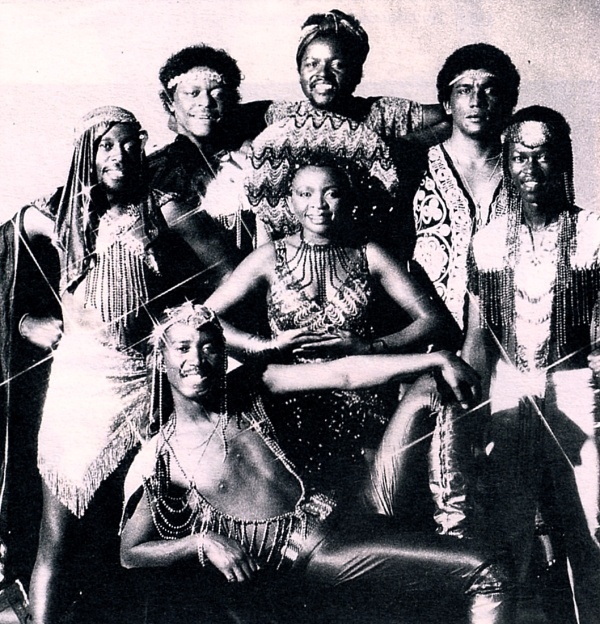 This week on Global A Go-Go, you'll hear a few examples of late 70's Afro-disco like the South African group Harari (pictured above). Also this week: it's cumbia time!, a set of music from Zimbabwe, and some mariachi and banda influenced songs.